Available Now: Receive $100 OFF with our link below. Premium high-density memory foam and an innovative cover design. Silk & Snow was launched on Kickstarter last year. 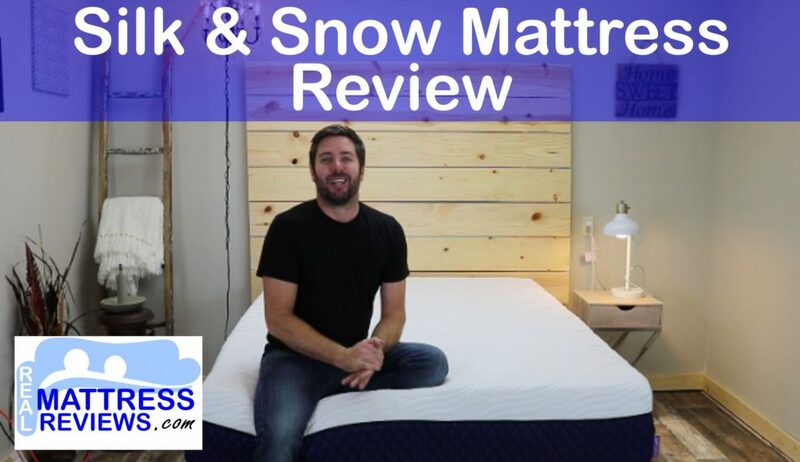 Discover more about this very impressive mattress with our Silk and Snow Mattress Review below. 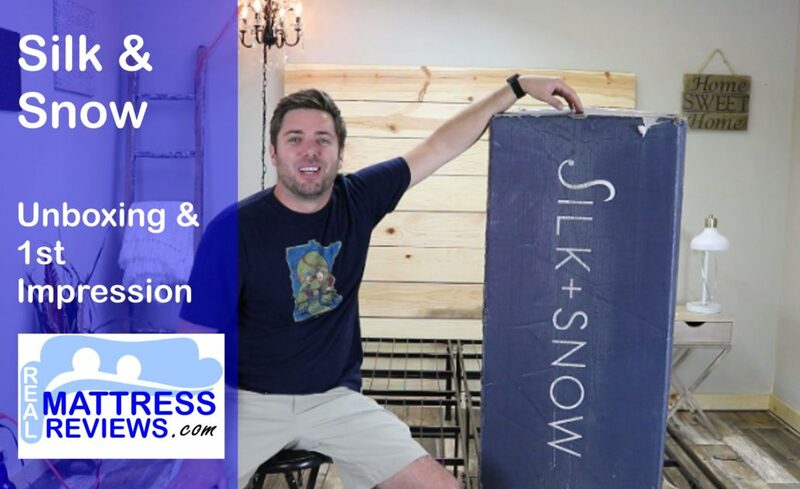 Silk & Snow is a memory foam mattress that got its start on Kickstarter. 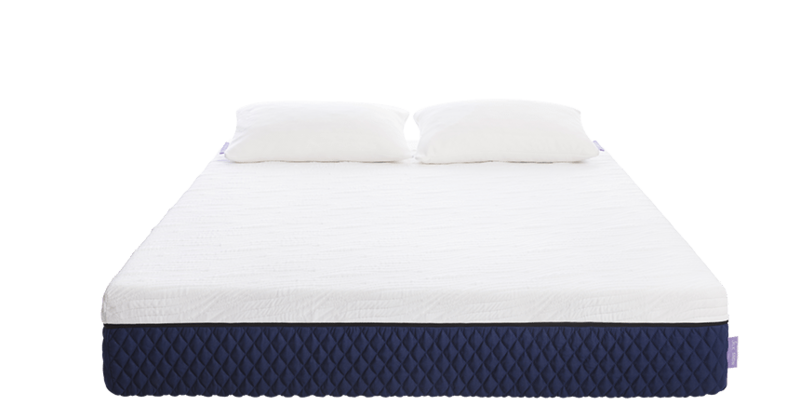 The mattress uses 4″ of memory foam with one 2″ layer being more responsive so you get the benefits of memory foam but it also has a good amount of bounce. 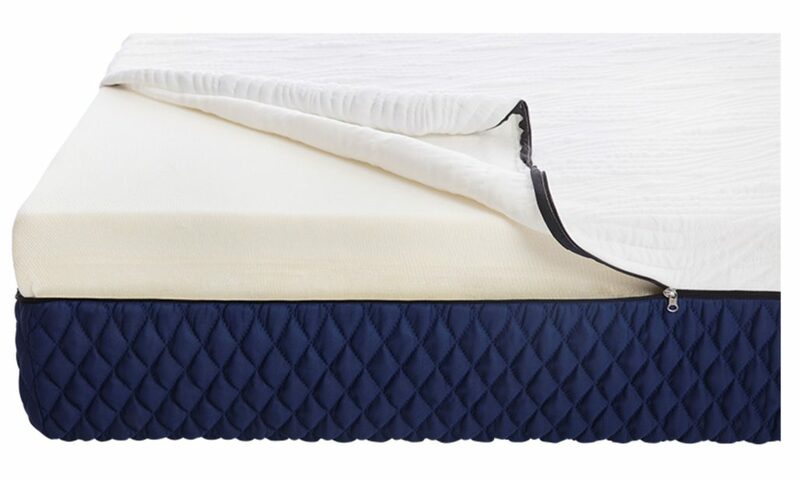 The cover is unique in that it is infused with silver and is supposed to help prevent bacteria growth for a cleaner mattress. 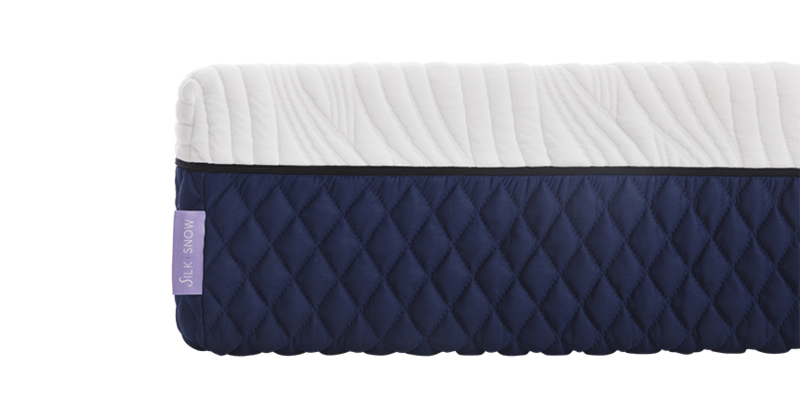 Like a combination of pressure relief and bounce – Silk & snow uses two 2″ layers of memory foam on top. 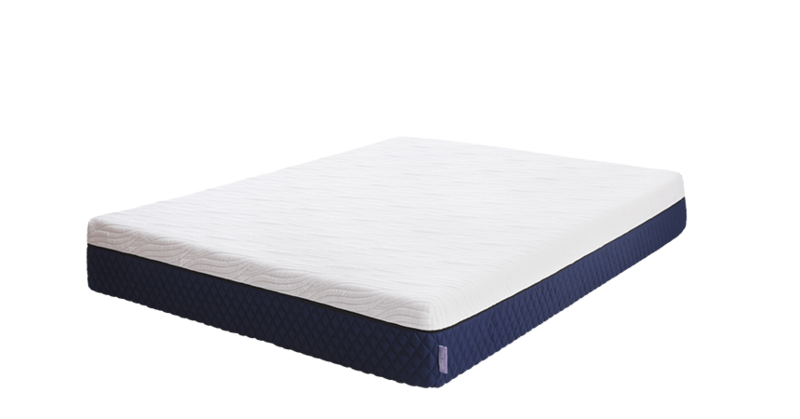 The top layer is a more traditional memory foam feel with good pressure relief and the 2nd layer is more responsive so there’s a good combination of bounce and pressure relief. 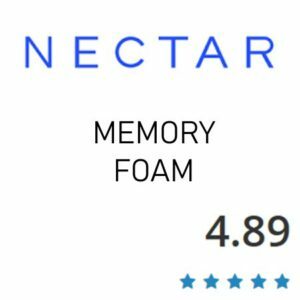 Want memory foam without as much sinkage – Silk & Snow has the memory foam feel on top and then the 2nd payer is a more responsive memory foam that holds you up better so you don’t have as much of a slow sinking feeling or a stuck feeling. Value the cover being Silver Infused – This was not something we could test however it is supposed to help prevent bacteria growth. 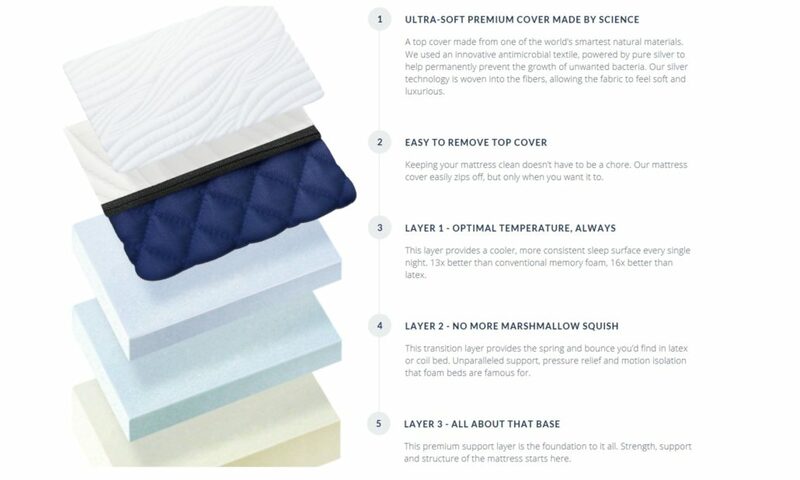 Although I would use a mattress protector it’s a benefit to have a cover that sleeps cleaner and healthier. Like a universal medium feel – Silk & Snow is a true medium feel so it works great in all 3 sleeping positions and should appeal to the vast majority of you out there. Like a solid warranty – Silk and Snow offers a 15 year warranty. The industry average is 10. Want a good value – Silk & Snow queens (right now) come in at $750. Many brands on the market have less comfort foams and are $100-200 more. 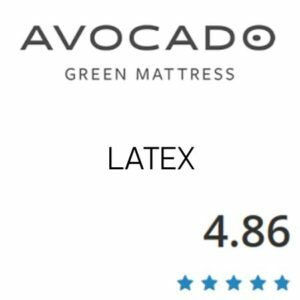 Are seeking a latex or hybrid feel – Although this mattress has decent bounce for a memory foam mattress it will not provide as much bounce as a latex mattress or if it had a coil unit instead of a foam core. 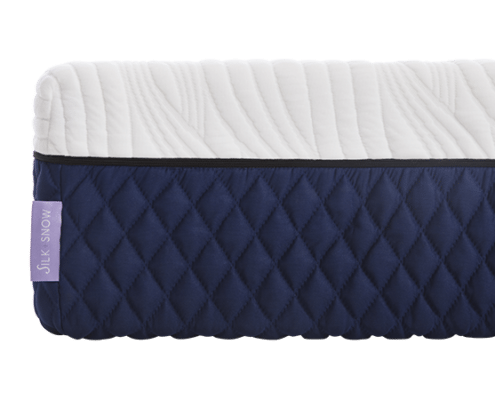 Are a heavy person- Silk & Snow does not bottom out easily but I don’t typically ever recommend heavier people to buy 10″ mattresses. If this is you shoot me an email by using the Mattress Concierge button on the right side of the screen for some suggestions. 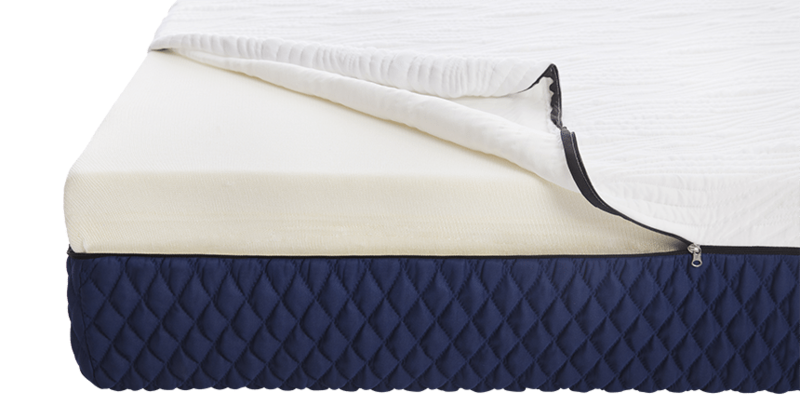 Prefer either a very soft or a very firm mattress – Silk & Snow is a true medium feel. A top cover made from one of the world’s smartest natural materials. It’s an innovative antimicrobial textile, powered by pure silver to help permanently prevent the growth of unwanted bacteria. The silver technology is woven into the fibers, allowing the fabric to feel soft and luxurious. The Silk & Snow will work great on any solid surface. The floor, platform slats, boxspring/foundation and they now offer an adjustable base as well. 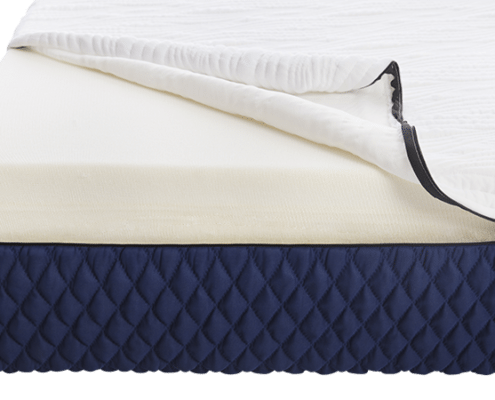 The Silk & Snow Mattress impressed me for the following reasons. A.) 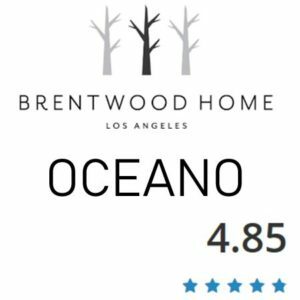 To me the overall build and quality was good even though I tend to like mattresses that are more than 10″. It uses good quality foams and cover fabric. All at a competitive price. B.) I like that it uses 4″ instead of 3-3.5″ comfort foams. Some brands try to go pop a poly transition foam in to save money. 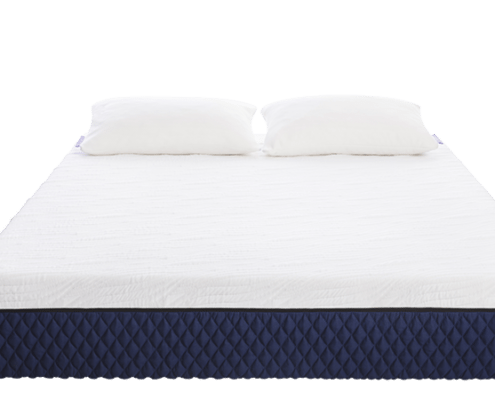 E.) For a memory foam mattress is still maintains decent bounce with the blend of memory foam on the 2nd layer being more responsive. Our overall experience on the Silk & Snow was positive. I don’t have any complaints on the feel or construction of the mattress. As always I recommend heavier sleepers (250 or more) to chose an option thicker than 10 inches. But Silk & Snow should be liked by most who try it and it comes in at a very fair price when compared to some others when you look at specs vs price. I thought the balance of bounce and the “memory foam feel” was perfect. You really get good body conformance and pressure relief without it being overwhelming. This also helps it sleep cooler than some of the memory foams we have tested. Being 125lbs I like have been liking memory foam a lot because it allows me to still sink into the mattress and get that good support easier. Where latex with my weight tends to give me less pressure relief and more of a sleeping on top of the mattress. In conclusion, I loved everything about the Silk & Snow during our sleep trial. Another thing to note is I like a clean mattress and bedding. We usually use a mattress protector but I wanted to note that the cover on the Silk & Snow is very easy to remove and wash if you wanted to. Which is a plus for me, I would wash it even if we had a protector on it or not. We did not experience any bad overheating on the Silk & Snow. 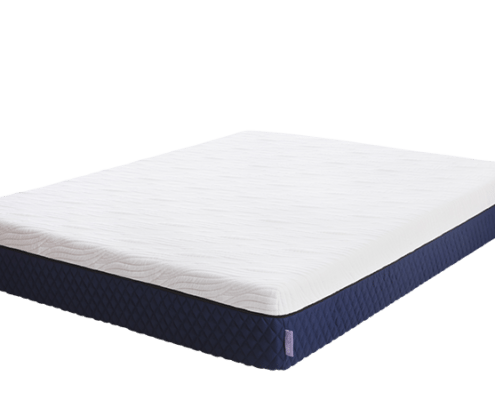 Memory foam can get warm but what I like about this is that you get a memory foam feel with pressure relief but the responsive layer holds you up so you don’t get a ton of sinkage so more of you body is still exposed to the air which helps you sleep cooler. The cover is breathable as well. Unless you’re someone who gets extremely hot and sweaty you should have no issues. Although we didn’t film the Silk & Snow on a base you can be sure it will work fantastic on an adjustable base.